As the summer approaches and as bikinis loom on the horizon the idea of weight loss is not far from many people’s thoughts. During the filming I did in Wales, I worked with a volunteer who has had a weight problem for as far back as she can remember, it was very interesting. I spoke with her after the filming and she told me about all the changes that had occured for her, namely, acceptance of herself, being able to stop eating after taking a bite instead of having to eat everything until she literally felt sick. So she is well on track to dealing with her food issues. However now I fell inspired to write a series on weight loss, well that is if I don’t decide to get out in the sun and take advantage of the sun peaking through the normally cloudy British sky. So how can EFT help with Weight Loss? 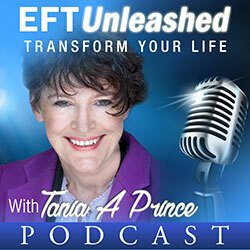 EFT can help change how you relate to food. It can clear the emotional underpinnings of this common problem. Weight and Identity: We form our identity, our concept of who we are by looking at the events in our life. So if you have faced adversity many times in your life and valiantly stood up for yourself in those situations, you may think of yourself as a “strong, brave person“. That becomes your identity. Likewise if you have carried weight all your life you may see your self as “overweight”, you might associate overweight with “who you are”, your identity. You might actually be uncomfortable at the thought of being slim, because, it might not be “who you are“. This can create fear/ discomfort “who will you be” if you are not overweight. 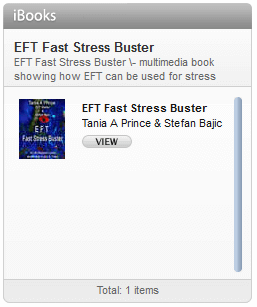 This is where EFT can help. You need to change this so you are totally comfortable being the slim version of you. “Even though I am frightened when I think about losing weight, who will I be if I am slim, I completely and totally accept how I feel, and I accept me anyway”. 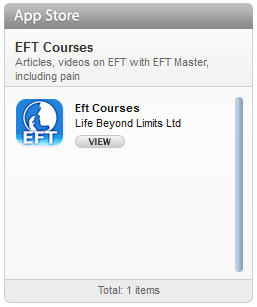 Tap all the way through a round of EFT until the prospect of being slim feels/ seems totally comfortable for you.